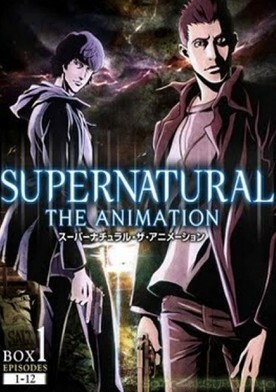 Supernatural the Animation will not only remake the best episodes from the live-action version, but also depict original episodes. 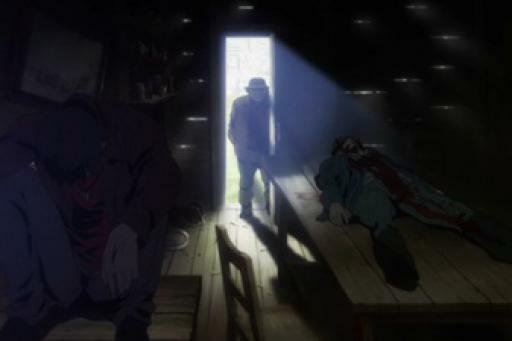 These original episodes will include prologues of the Winchester brothers’ childhood, anime-only enemies, and episodes featuring secondary characters from the original series. After the fight between Jake and Sam, Dean has to make the ultimate sacrifice for his brother.